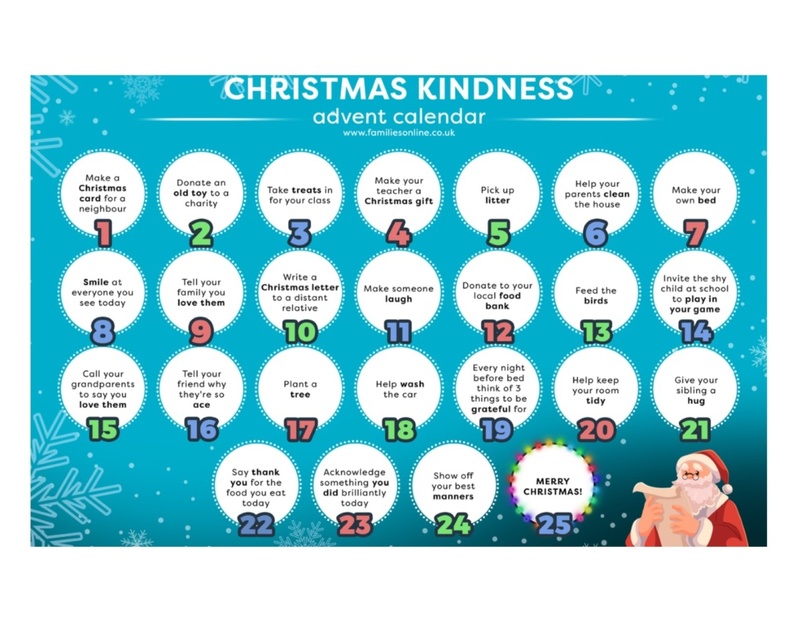 In our ongoing efforts to encourage children to be kind and compassionate we are introducing a different type of Advent Calendar this holiday season, the Kindness Calendar. This calendar will be implemented at each of our sites. 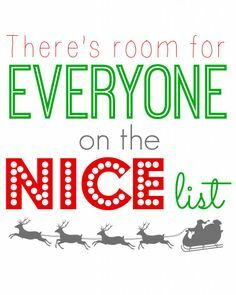 Children will countdown to Christmas each day by focusing on something we can all use more of: KINDNESS. Everyday, our calendars outline a random act of kindness; some of them are geared towards school and childcare, while others are geared towards home and family. They range from simple activities such as smiling at others, to tasks that are slightly more involved like donating to those in need. This special advent calendar will help to instill compassion, kindness and the spirit of giving in our children, which we hope will spread to their friends and families throughout the holiday season.